Lisa Wheeler completed her BSc degree in Psychology at Plymouth University in 1986. She went on to gain a Post Graduate Certificate in Education at the University of Northampton prior to teaching in mainstream schools in London and Northampton. Lisa then progressed to a Master’s degree in Educational Psychology at Newcastle University. She worked for a Local Education Authority as an Educational Psychologist and then as a Teacher in a school for children with severe learning difficulties. After raising a family, Lisa returned to providing support to children and students. 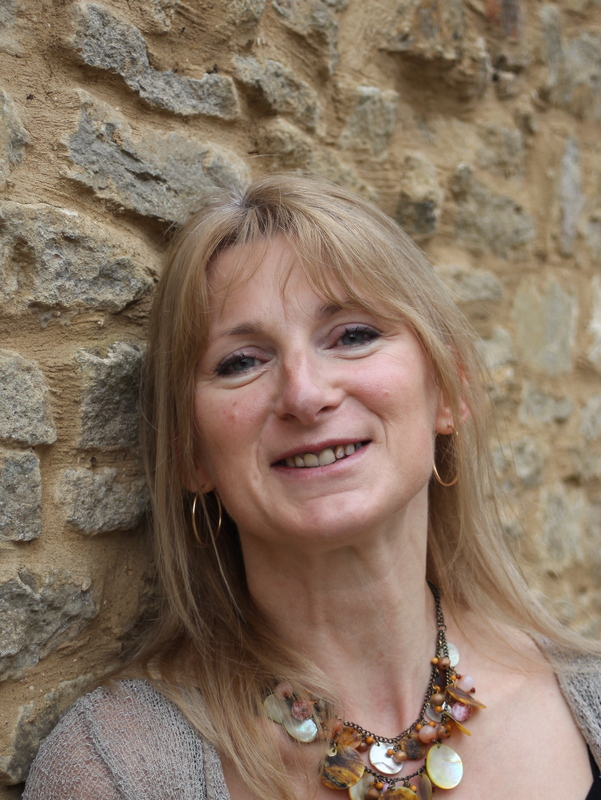 She has specialised in Dyslexia assessment since 2001, initially working as a Consulting Psychologist for a national dyslexia charity and then running her own practice. Lisa has regular referrals from universities, independent schools and private individuals. She is a Chartered Educational Psychologist (CPsychol) and an Associate Fellow of The British Psychological Society (AFBPsS). She is on the Register of Qualifications in Test Use (RQTU) and registered with the Health and Care Professions Council (PYL22690).